New Delhi, 1 JANUARY 2013: Indian mobile handset maker Karbonn has launched its latest tablet named 'Velox Tab 8'. 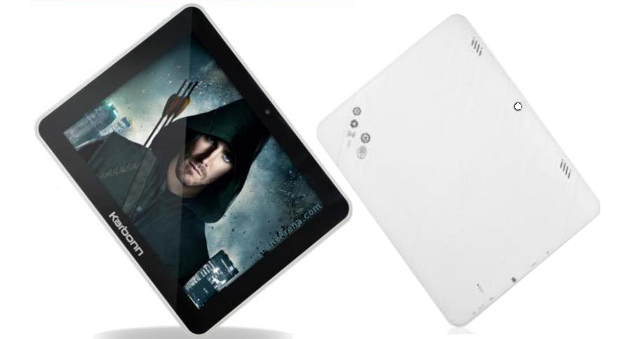 The tablet features an 8-inch display with a resolution of 1024 x 768 pixels. It is powered by 1.5 GHz dual-core ARM Cortex A9 processor, 1 GB RAM and runs on Android 4.1 Jelly Bean operating system. The tablet is available for 7,025. Bluetooth, WiFi, 3G (via dongle), HDMI and USB interface.